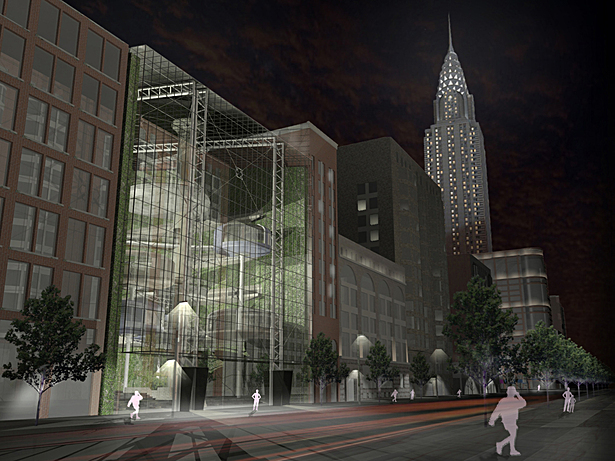 The Urban Green-House Project was a top-selected entry into the 2011 Natural Systems competition held by d3. It was exhibited as part of the 'Natural Systems - Origins' show at M3 gallery in New York City from May 9th-June 3rd 2012. This project will also be published in the upcoming book with the same name during the summer of 2012.